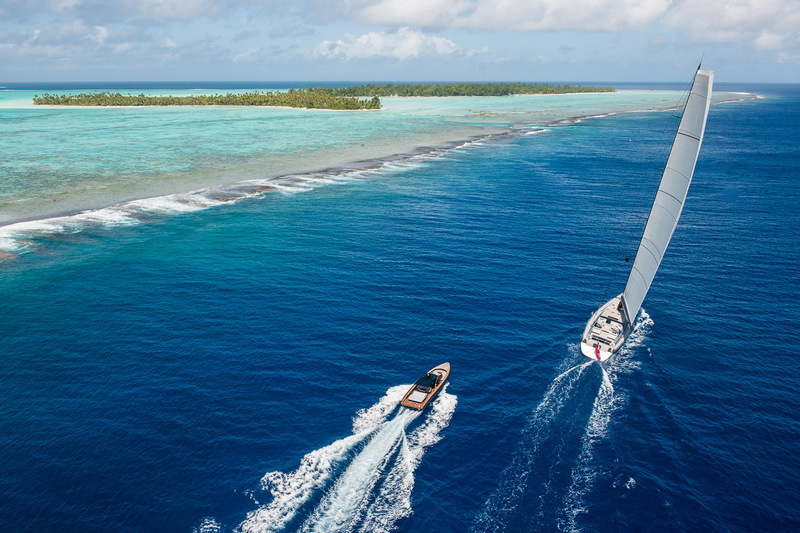 Read the full Fiji Charter Guide. A 8-day private yacht charter itinerary visiting the finest spots in Fiji, South Pacific. Wild very remote area away from tourist tracks with good diving very cultural experiences - beautiful scenery - no shopping! Fishing good. MATEI, TAVEUNI ISLAND 10-20 Minutes to your boat depending on weather and ships position. Present Vagona to village chief, visit lake crater, swim and depart for night anchorage. Remote, Great Beach – Snorkel/Shelling. Great fishing at night in the pass. Turtles lay there eggs here Oct- Dec and hatchings are Dec - April. Fishing enroute, Trigger Rock. Dive (weather permitting) the rock. Sharks. OR Skip DUFF And sail to BAY OF ISLANDS, ADAVACI BEACH. Tender tour through Limestone Blow Holes and Caves. Walks and lagoon via tender.